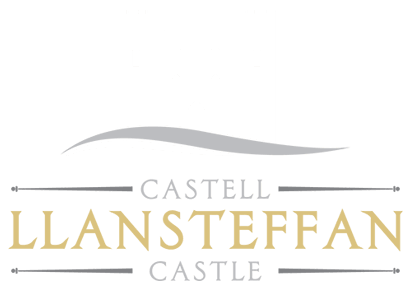 Llansteffan Castle stands in a wonderfully picturesque location, crowning the top of a well-defined headland looking out over the broad sand-flats of the Tywi estuary. A privately owned castle commanding some of the most spectacular views in Wales. Llansteffan Castle is a popular venue for filming. Featuring on several of the Visit Wales Campaigns across the world and in many adverts and productions UK wide.